Knowing time like the back of your hand has now got a literal meaning with the introduction of Ritot, the world’s first projection watch. Having been fitted with a tiny projector, the watch is able to project time, and notifications about calls, text messages, emails, reminders, tweets, Facebook notifications and whatever notifications you get on your smartphone. All it needs to do is connect to a smartphone via Bluetooth. Notifications display including their color can be customized and can be discarded by a mere shake of the device. 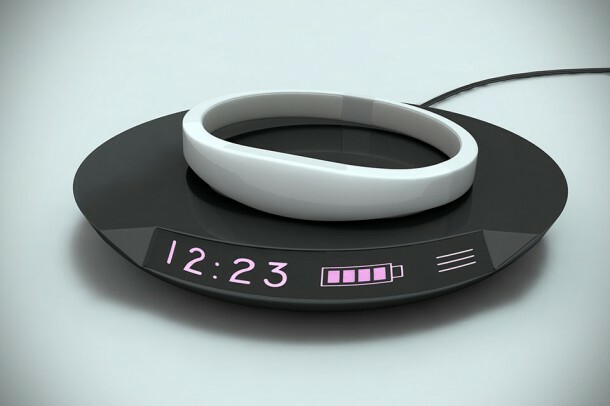 The user is able to see the time by having it projected by Ritot by tapping or shaking the device, invoking a projection that lasts for about 10 seconds. 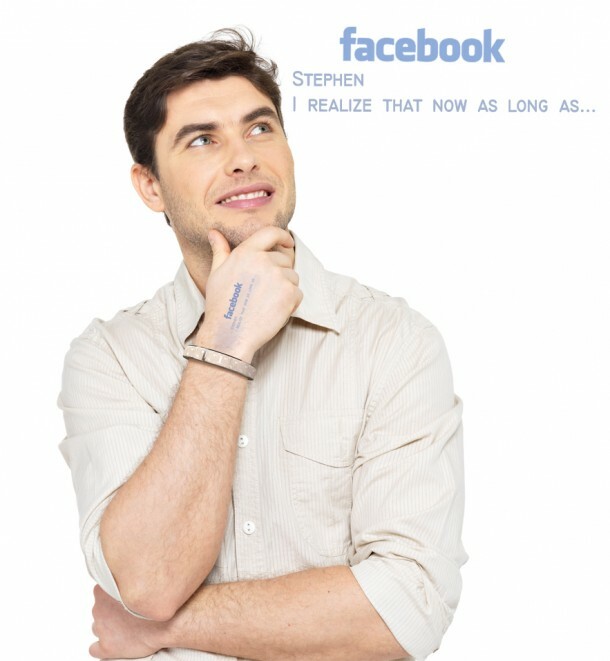 The watch was designed by Michael Medvid from Ukraine. The device comes with vibratory alerts when notifications are received and also with a fully functional built-in alarm system. 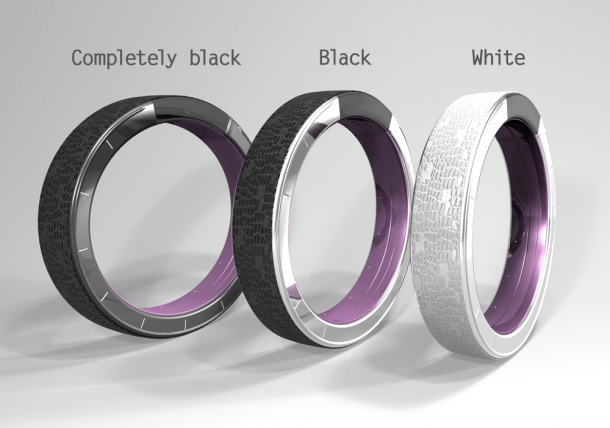 Currently, Medvid is trying to gather crowdfunding on Indiegogo and the price of single bracelet is about $120 (£70). The expected retail price though is about $160 (£94) after its release. The campaign has been running since the beginning of this month and is planned to last till 21 August. 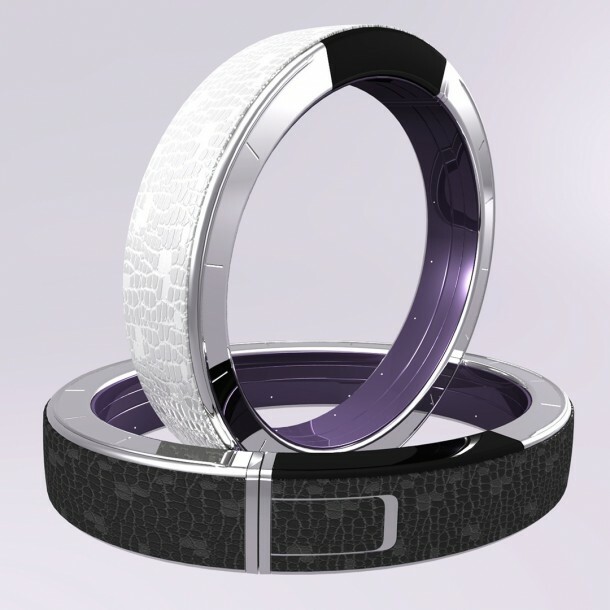 Initially asking for $50,000 (£29,500), the designers have already managed to have more than $498,600 (£293,640) raised halfway into the campaign. Ritot is available as a leather bracelet, and a plastic or rubber sports band, both of which come in black and white, although further models of the sports band are intended to have more variations in colors including red, yellow, green and blue. Plans for copper and bronze Ritot bracelets are also underway. The battery life of this device is excellent as well with a one month’s backup time before the battery runs out on standby mode and six days time (150 hours) in projection mode. 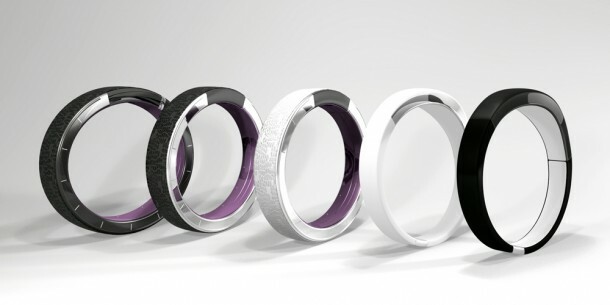 The watches are expected to begin undergoing shipping process by February 2015.